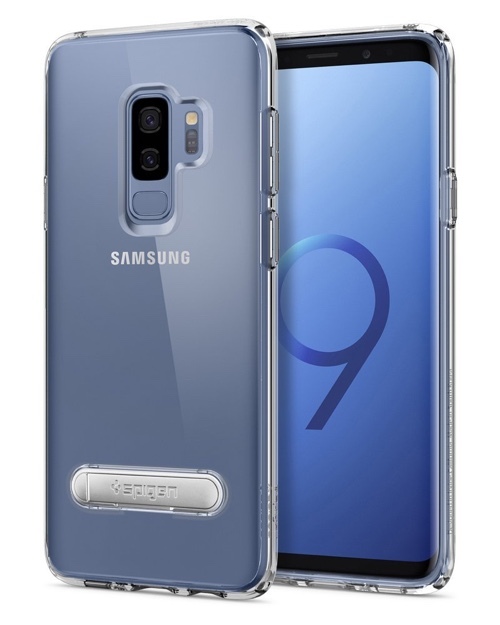 Here’s a list of the top best Samsung Galaxy S9 cases (also S9+) which you can buy for your new smartphone. List of the Best Galaxy S9 Cases You Can Buy – Which One’s Your Favorite? The Galaxy S9 and S9+ are finally here and will go on sale later this month. 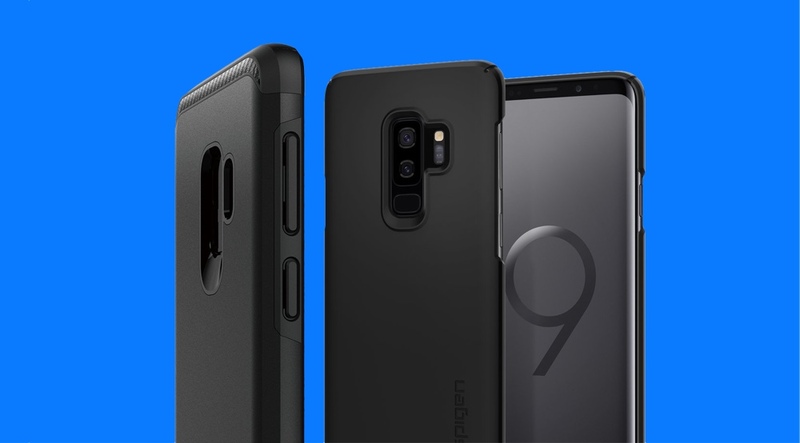 Though they look similar to the S8 and S8+, but things have changed a bit, which means that you can’t use those old cases you have lying around at home with these new smartphones. 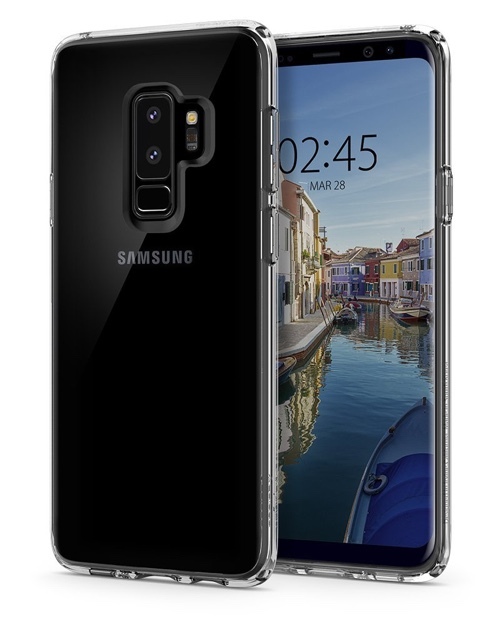 So, if you are planning to get one of Samsung’s new flagships, then these are the best Galaxy S9 cases available right now. If you want to protect your device but don’t like the bulk that comes with a case, then the Spigen’s Thin Fit is for you. 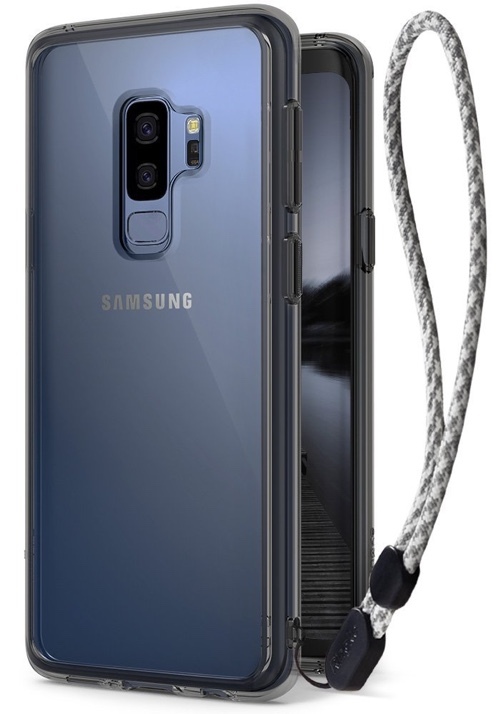 It comes in every color which the S9 does so you can rest assured that it’ll be a perfect fit, color-matched to your liking. The Thin Fit will set you back $11.99 for the S9 and $12.99 for the S9+. 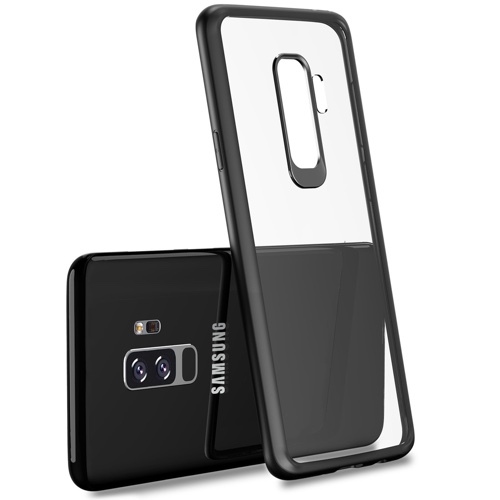 This one’s a transparent case, perfect for showing off your smartphone, with a bumper that goes around the transparent bit that perfectly color matches your Galaxy S9 or Galaxy S9+. It offers great protection while allowing access to all the key buttons and features. The VRS Design case will set you back $13.99. 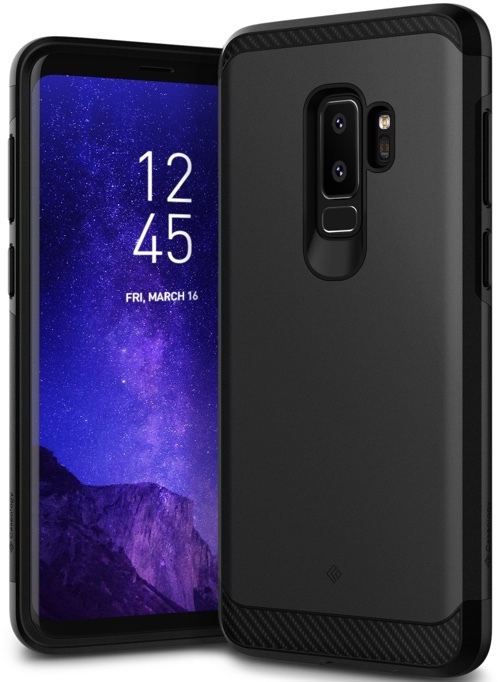 There’s no telling when the Galaxy S9 Active will be officially available, but you can ruggedize your current S9 by wrapping it in an i-Blason case. It comes in several parts, including a screen protector. Once you have it on your device, there’s no stopping you from conquering anything outdoor! 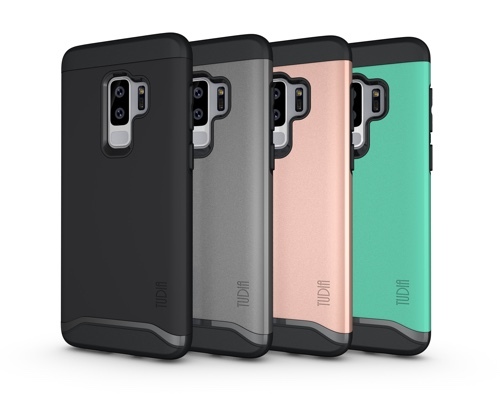 The i-Blason case will set you back $19.99 for the S9 and $21.99 for the S9+. Looks like an ordinary case, doesn’t it? Wrong. Don’t underestimate this bad boy as it packs an extra battery reserve inside, allowing you to charge your S9 or S9+ while you are on the go. The S9 model will give you 4700mAh of extra juice while the S9+ version packs a 5200mAh battery inside. You know what that means? More than double the battery life plus protection at the same time. The LifeePro case will set you back $29.99. We all have a brilliant habit of tossing our phone around carelessly. If you count yourself among those people, then you might want to look into the Rugged Armor case from Spigen. It screams quality, offers tactile access to all the buttons while ensuring protection from everything around you. 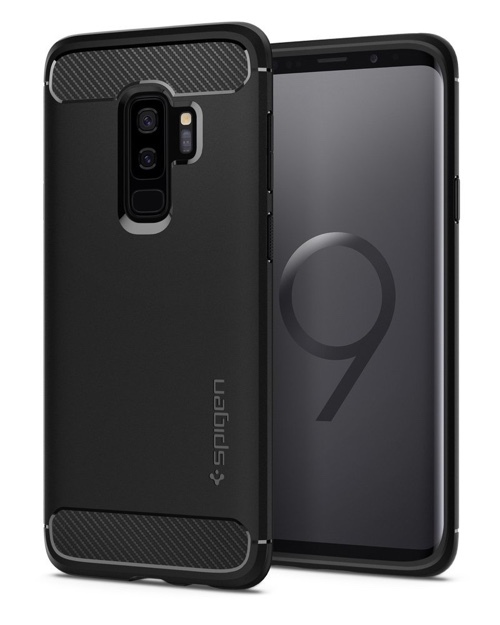 The Spigen Rugged Armor will set you back $12.99 for the S9 and $13.99 for the S9+. The Legion Series is made thick for ultimate protection, yet it maintains the sleek profile of your smartphone. If you need a case that screams military grade performance, then Caseology has you covered for sure. The Caseology Legion Series cases will set you back $17.99. Are you all about that ‘showing off’ lifestyle? Then the Ultra Hybrid case is what you need. It’s transparent and protects your device from drops and scratches. It’s even engineered in such a way that it offers superior drop protection compared to many cases out there. Take that at face value. But obviously, these are few of the best Galaxy S9 cases around. The Spigen Ultra Hybrid will set you back $13.99 for S9 and $14.99 for S9+. It’s very, very hard to get solid protection at a fraction of the price. TUDIA has managed to pull that off and that too in style. It comes in several color options, so you don’t have to worry about color-matching at all. It even features raises edges so that your precious Infinity Display does not touch the surface when lying face down on a table. 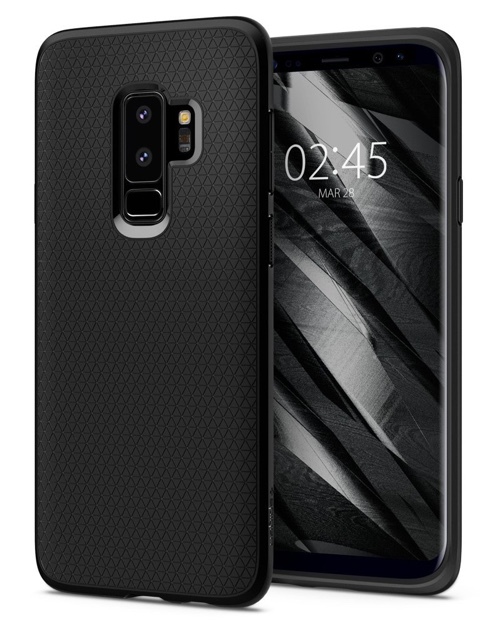 I’ll wrap things up by saying that this is few of the best value for money Galaxy S9 cases available. The TUDIA Slim-Fit Heavy Duty will set you back $10.90. It looks like an ordinary transparent case, doesn’t it? Well, it does. But there’s a trick up its sleeve – it comes with a lanyard! This means that not you can loop it around your wrist so that you never ever drop your smartphone even by accident. How cool is that? The Ringke Fusion will set you back $10.99. Believe it or not, this case got our attention in the best possible manner. How? Because we absolutely love thin cases! This one’s no exception and is transparent too, so you can show off your new investment while protecting it from the elements. The TOZO case is currently on sale at just $9.99. The price will return to $19.99 very soon. Though this might look like an ordinary, transparent case from Spigen, but it has an interesting trick up its sleeve. No, we’re not talking about its extra-ordinary protection prowess. We’re talking about that kickstand at the back. It’s the perfect view to keep your device upright on a table while you enjoy content on that Infinity Display. 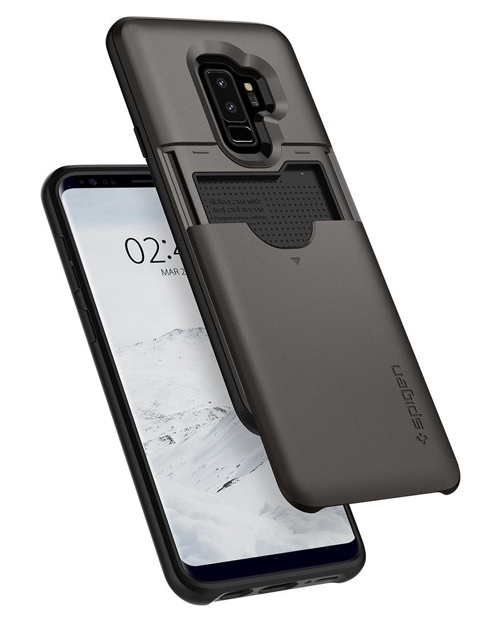 This is one of the most functional Galaxy S9 cases around. A recommended buy for sure. 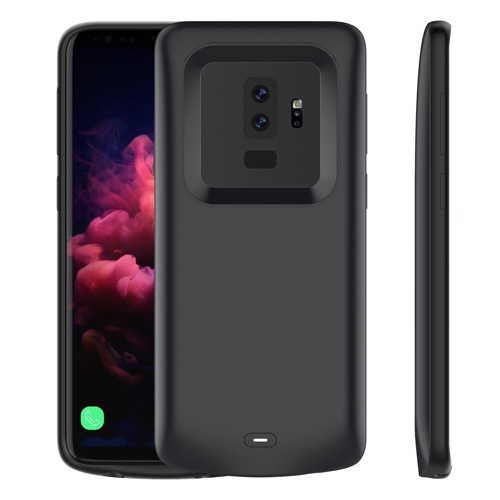 The Spigen Ultra Hybrid S case will set you back $14.99 for S9 and $15.99 for S9+. The ‘Armor’ in the name suggests that this case is pretty darn tough. And it is. But, it has another trick up its sleeve – right around the back a tiny compartment opens up that has enough place for two cards or even emergency cash. So basically it’s not just a protective case, it’s also a lifesaver! 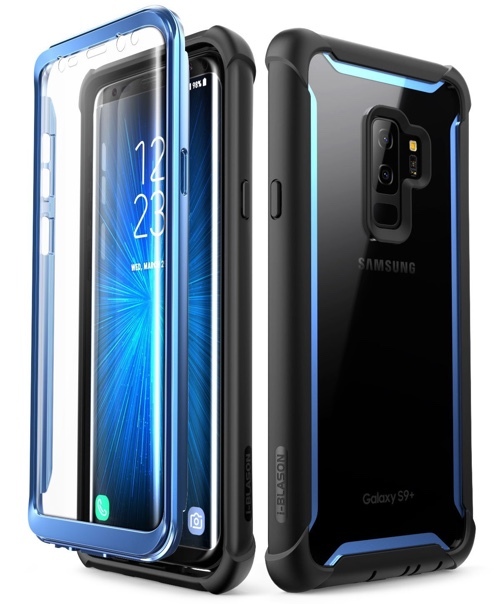 The Spigen Slim Armor CS case will set you back $15.99 for S9 and $18.99 for S9+. Buy Spigen Slim Armor CS Case for Galaxy S9 & Spigen Slim Armor CS Case for Galaxy S9+. Whenever someone asks me which case they should get for their phone, I immediately say the ‘Liquid Air Armor.’ Why? 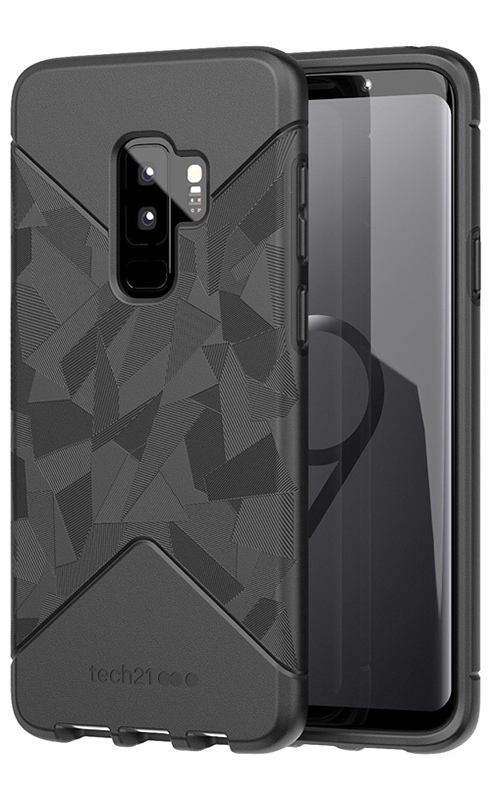 Because it’s one of those cases which is easy to put on, remove, works like it should, offers great protection and looks like something out of a Batman movie thanks to its matte black color. This is one of finest Galaxy S9 cases around which will never ever let you down. 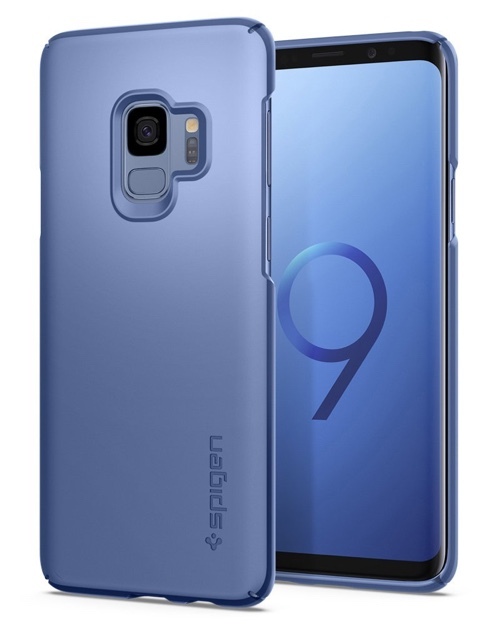 The Spigen Liquid Air Armor will cost you $12.99 for S9 and $13.99 for S9+. Tech21 is a name you can easily trust. With the Pure Clear case, you not only protect your Galaxy S9 or Galaxy S9+ but you also keep the window open for showing off your smartphone of choice as well. Also, this case can withstand a drop of 10-feet, and it has been scientifically proven by the company. 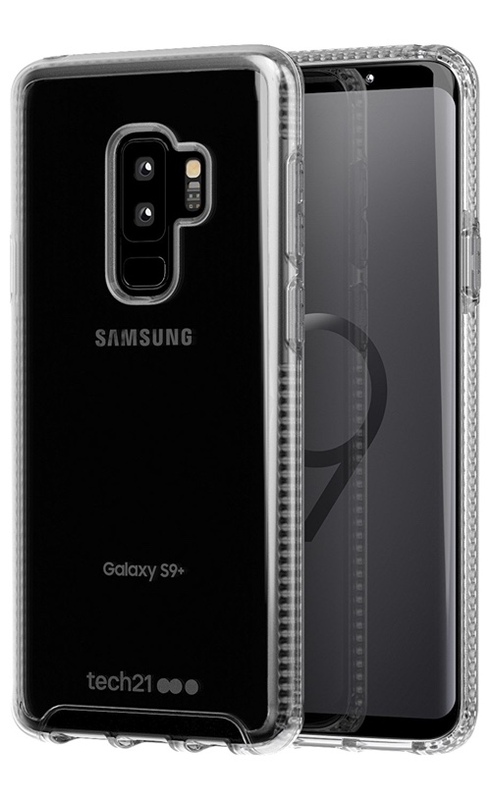 The Tech21 Pure Clear case will cost you $39.95 for S9 and $44.95 for S9+. It has ‘Tactical’ in its name so it better be good, right? Obviously, because it is backed up by Tech21 as well. This not only features a cutting-edge design but happens to be very thin too. Unlike the Pure Clear case, this one can withstand a drop of 12-feet and Tech21 has the science to prove it. 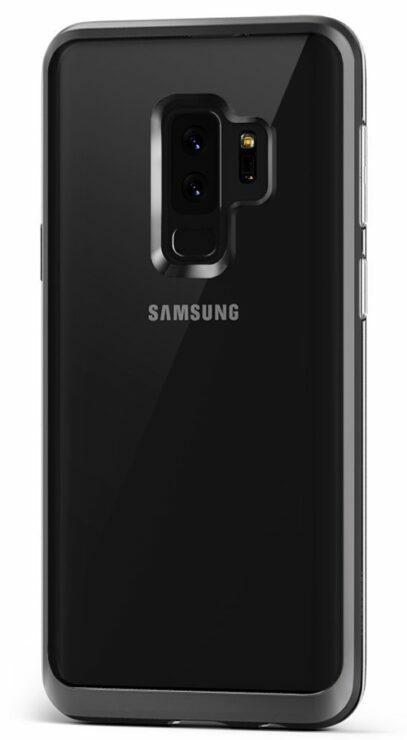 Needless to say, this too is one of the best Galaxy S9 cases around and it has our seal of approval too. The Tech21 Evo Tactical case will cost you $39.95 for S9 and $44.95 for S9+.